WhatsApp rolls out two new feature for both Android and iOS users. One of them is the Picture-in-Picture video calling feature and the second one is the text status update. To recall, both the features were earlier available for the beta users, but now WhatsApp has pushed out both the features to stable builds. WhatsApp has been rolling to several new features almost every other day; this is basically because the Facebook-owned messaging platform is aiming towards improving its functionalities. The new Picture-in-Picture video calling feature allow users to multitask. The feature basically allows the users to make video calls and send messages to friends simultaneously. For instance, if a user is on a video call and also wants to talk to some other friend via message, they can simply resize the video calling screen so they can talk to one friend via video call, and message the other one. After resizing the video call screen will appear at one side of the mobile screen, while the background will be that of the chat box. It is noteworthy, the resized video calling screen can be resized as per requirement and it can also be dragged to any corner of the phone screen. This is the Picture-in-Picture feature, also known as PiP. Now the text status updates feature. Like we share pictures and videos as status, iOS and Android users will now be able to set a text status as well. It is different from the profile text status. We know that picture and videos on WhatsApp status last's only for 24 hours. The scene will be the same with the new WhatsApp text status as well. So, how does this feature work? 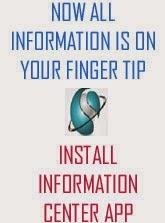 To set text as a status message, users will first have to go to the status option and click on the 'pencil' icon which will be displayed below the screen. On clicking the icon, WhatsApp will ask the user to enter text. Alongside entering the text status, the users will also be able to change the background colour of the text status. The text status works like the photo or video status. It will disappear after 24 hours; friends will be able to comment on the status which will come as a personal message to the user. Meanwhile, WhatsApp is looking out to expand its platform and make the messaging platform more constructive and productive. Hence the Facebook owned messaging platform is looking out introduce WhatsApp business app. WhatsApp has officially confirmed that they are working on a new tool which will help businesses to connect and communicate easily with its consumers. This tool will basically help businesses - especially small and mid-sized to boost productivity. "We're looking forward to making it possible for people to connect with businesses in a fast and personal way, and giving businesses the tools to make that easier to do," WhatsApp Chief Operating Officer Matt Idema said. "Some businesses may use service providers to manage their messages, and those service providers may be able to read the messages you send to those businesses," he further adds. 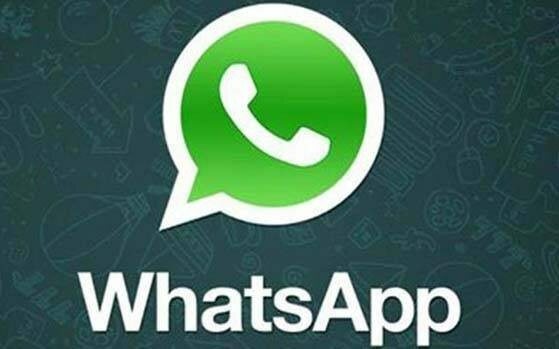 Commenting on the new venture - WhatsApp for business the company promises to keep the chats between businesses and consumers absolutely end-to-end encrypted.